This morning I took some time to take a look at dashDB, a new IBM DWaaS (Data Warehouse as a Service) offering. 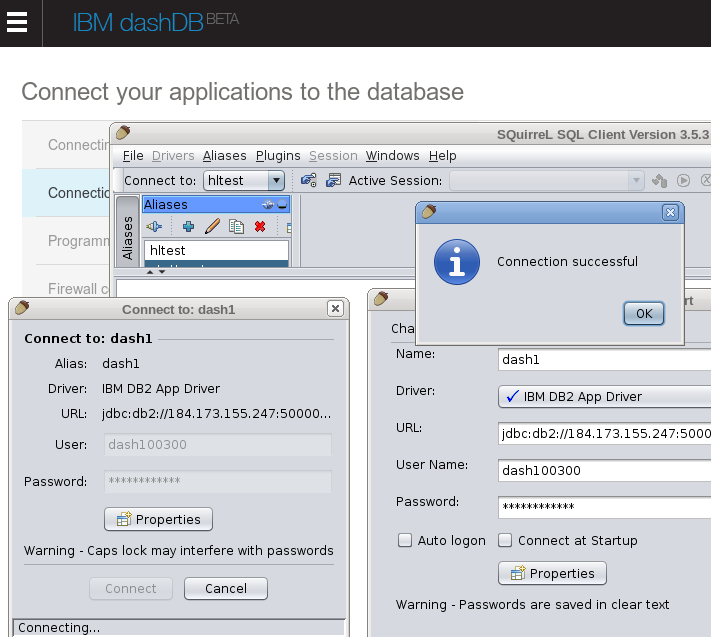 When you go to the dashDB website, you are offered two choices: Use the dashDB service available on IBM Bluemix or use a Cloudant account to add a warehouse to your JSON database. 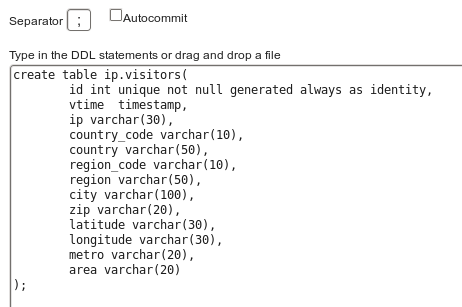 Let me give you a brief overview of what you can do with dashDB and how I connected a local (open source) SQuirreL SQL client to my new dashDB database. 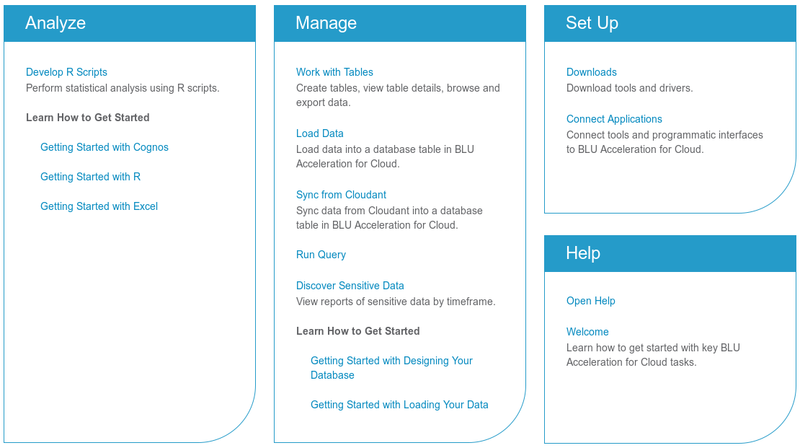 dashDB is a cloud-based analytics database ("analytics in a dash")) with roots in Netezza and DB2 with BLU Acceleration. Data is stored in table (rows and columns) format. It is ready to connect all kinds analytic tools, local or cloud-based, and is already set up for geo-spatial data analysis (instructions on how to use the ESRI ArcGIS Desktop are provided). 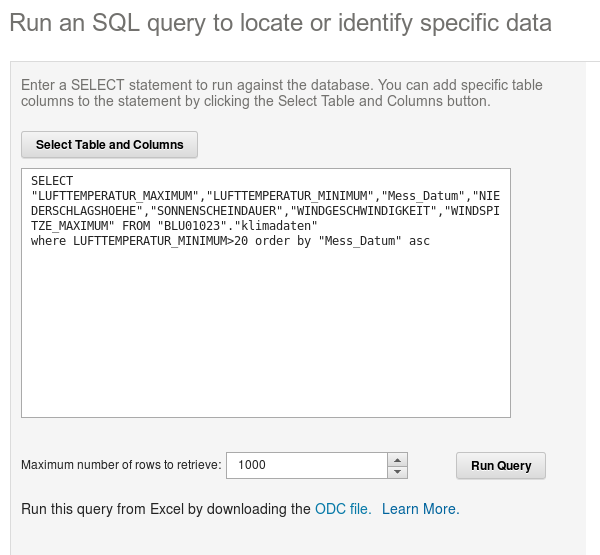 The best is that your regular SQL database/analytic tools continue to work, see below for details. I started my journey by logging into my existing Cloudant account. There, on the dashboard menu is a new item "Warehousing". 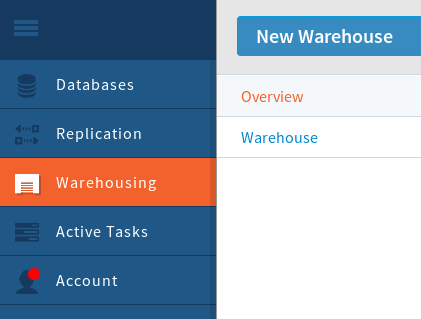 When clicking on the "New Warehouse" button, you can select the Cloudant databases that you want to import into the warehouse. 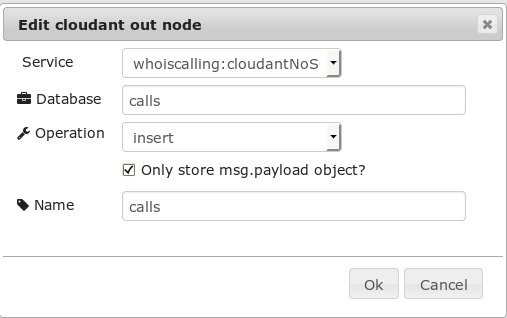 Because multiple databases can be associated with a Cloudant account or a Bluemix Cloudant service, this step let's you pick the data of choice. After the source data is chosen, the dashDB database is created and so-called schema discovery turns the JSON documents into rows of tables. Thereafter, the data is ready to have analytics applied. That is the time to launch the dashDB control center, another so-called "dashboard". 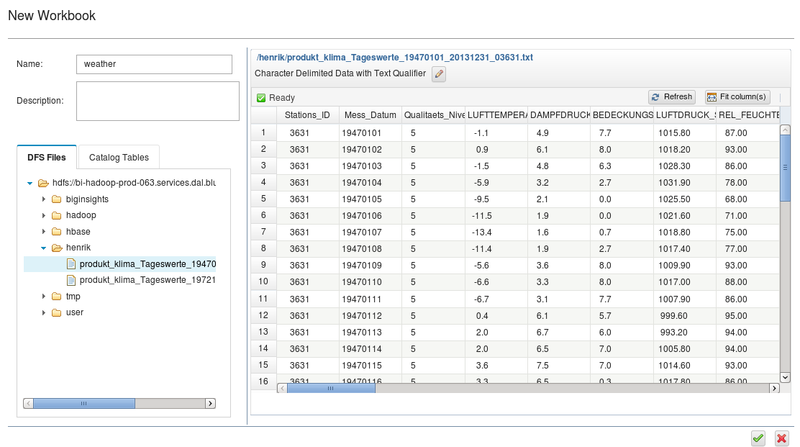 Because some time ago I already tested and blogged about a predecessor of dashDB (see here: how to set it up and how to use R), I was more interested in trying out a JDBC-based client with my new cloud-based data warehouse. Included as part of the dashboard are several sections that help you with the application setup. So it was easy for me to obtain the JDBC URL and configure it and the listed userid/password in my local SQuirrel SQL client (it will work in IBM Data Studio and the Optim tool, too). As you can see from the screenshot, the database connection from my laptop to the cloud-based dashDB succeeded. Ready for some SQL. What may sound like sore throat, "encrlib/encropts", in reality is a really useful combination of new configuration parameters for DB2 in the Cancun release. They allow the security administrator (SECADM) to enforce encryption of database backups. The database configuration parameter "encrlib" can be pointed to the encryption library by providing the file path. Only the security administrator is allowed to change the configuration. Once set, the library is automatically used for every database backup. The configuration variable "encropts" can hold additional parameters needed for the encryption (library). Again, only SECADM can change the value. If you have a database encryption toolkit such as InfoSphere Guardium Data Encryption in use, then the new options provide a simple, auditable way for the security administrator to make sure, database backups are secure, too. 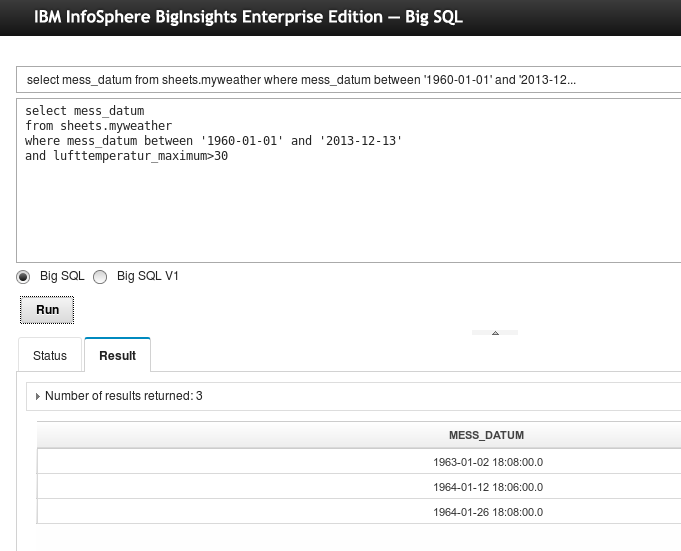 Last week I reported on how I set up a in-memory DB2 database on IBM Bluemix and loaded some historic weather data. Over the last couple days I used some spare time to play with the Cloud-based analytic capabilities that are provided as part of the Softlayer/Bluemix/DB2 combination. Most of the time went into learning (some basics of) R, an environment for statistical computing and graphics. As an example I wanted to find out what temperatures to expect for a possible September vacation on the German island of Norderney. For my small exercise I used data provided by the German Meteorological Service "Deutscher Wetterdienst". It allows to freely download and use (under some conditions) data from several decades of weather observation. 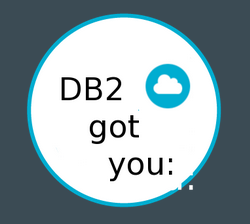 I uploaded the data to DB2/Bluemix as described in my previous post. While playing with the data I noticed that the column names required escaping of quotes and the observation dates were stored as integer values (yyyymmdd). In a second upload I simplified the column names and adapted the column data type using the DB2 load wizard (see picture). Thereafter I was set for my experiments with R.
The data set which I uploaded to DB2 has daily minimum and maximum temperatures (and lots of other meteorological) for about 70 years. 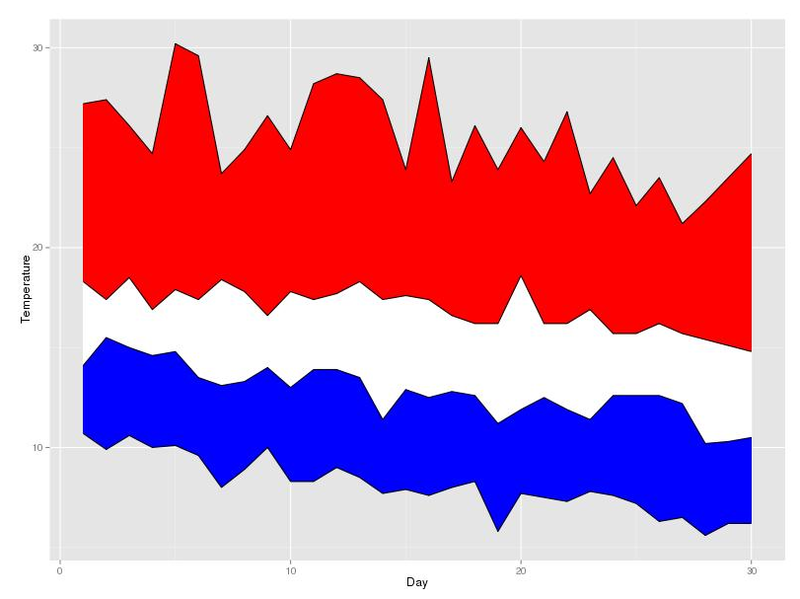 I used a SQL query and then the ggplot2 library to create a graphic. It shows the band for the minimum temperatures for each September day as well as the band for the maximum daily temperatures. Pretty cool (my opinion)! I am already turning into a data scientist. 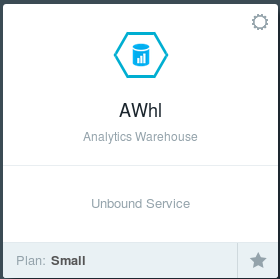 And you can test this yourself on IBM Bluemix with the Analytics Warehouse service (DB2 in-memory database feature). The command which I executed in a regular shell launches the node.js runtime with the sample application. Based on the configuration it provides a small web application available on my laptop on port 3000. Accessing "http://127.0.0.1:3000" in my web browser shows the demo page. All ok. This invokes the node package manager and instructs it to download and install the IBM database client driver and related node.js API. Waiting for a minute it returned an error because it couldn't find the file "sqlcli1.h". This is an indicator that my local DB2 was missing the application development environment. Running "db2setup" again (as root), selecting "work with existing" and marking the application development package for installation solved the issue. 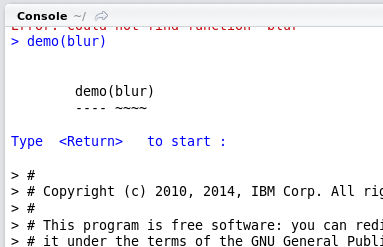 After db2setup finished, I ran "npm install ibm_db" again and it was able to download, build and install that module. The code uses the information about the hostname, port, and the user/password combination to create a connection string. That information together with the IBM Database Driver interface can be passed to a request handler in the node.js/Express runtime infrastructure (the "app.get()" call). 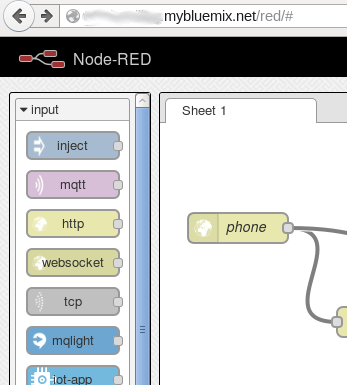 My small test application runs successfully both on my laptop as well as on IBM Bluemix. I plan to write more about it over the next days and to upload the code to my Github account. 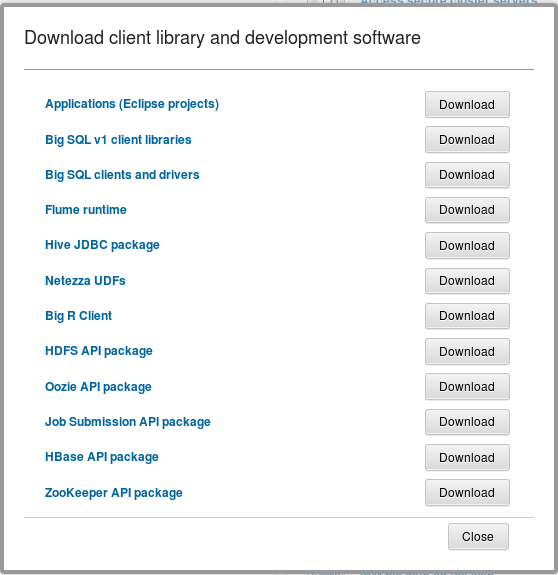 Bluemix-related posts can be accessed by this link. 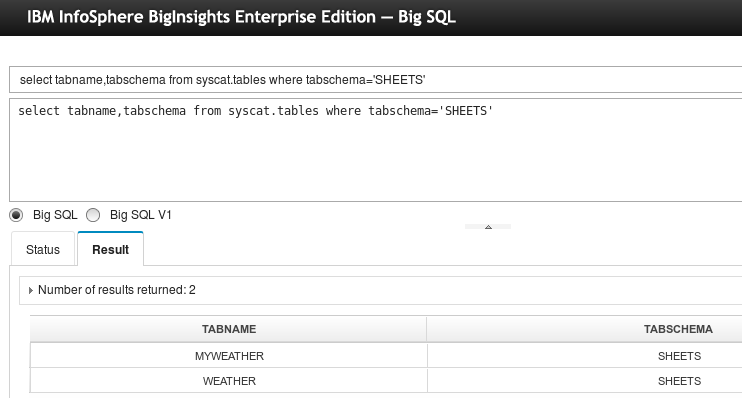 Update: The follow-up article has been published here, showing geo IP lookup and logging into DB2. One of the new features of DB2 10.5 is BLU Acceleration. In introduces a couple of default Workload Management objects that are intended to control heavy queries running against column-organized tables. The objects are automatically created with every database, independent of the product edition. 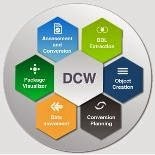 They are only enabled when DB2_WORKLOAD has been set to ANALYTICS before creating the database, i.e., a database for in-memory analytics is set up. But what is available for the regular guy like myself? What can be used for free and as foundation for some monitoring and understanding the system workload? Let's take a look. License type: "Authorized User Single Install"
Number of licensed authorized users: "25"
SQL8029N A valid license key was not found for the requested functionality. Ok, this look right. I don't have a license to use DB2 WLM (Workload Manager). My next query was intended to check what service classes are present in my system. The threshold SYSDEFAULTCONCURRENT defines how many of those queries can run concurrently in the system. Why not change that threshold definition? Well, it seems that you cannot modify the entire threshold to your liking. However, following the documentation on what can be done, I successfully reduced the number of parallel activities. I have to restate that I tried to execute it in all four windows. It only ran in three of them. Why? Because the threshold kicked in for this heavy query and stopped the execution for the 4th session ("concurrentdbcoordactivities> 3 stop execution"). So some basic workload management seems to work even without a license. Can I change the threshold to force the application off, i.e., to not allow running the query? With that I leave more testing to you. Happy monitoring! 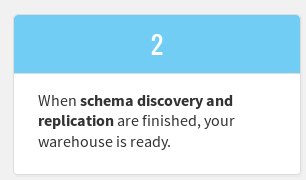 BTW: The same tests can also be done on the SQL DB service on IBM Bluemix. That service is a DB2 Enterprise Server Edition.